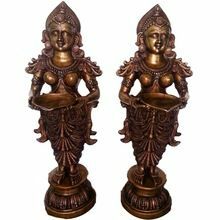 Size : 3" 4" 5" 6" 7" 8"
Packaging Details : Packed in Thermocol + 7 Wall Brown Carton. 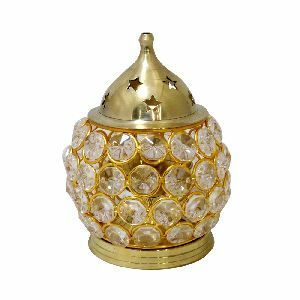 Packaging Details : Packaging Detail Inner Bubble wrap Outer Carton Box; we also can package as per your requirements. 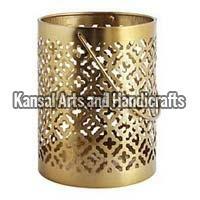 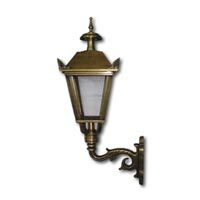 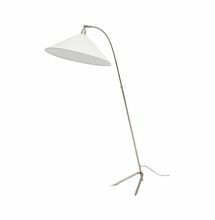 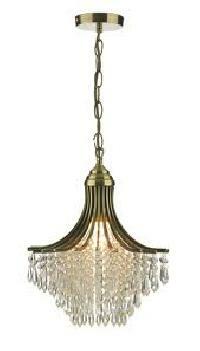 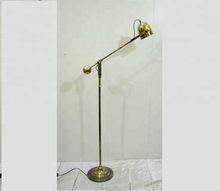 We are offering brass ornamental branches lamp. 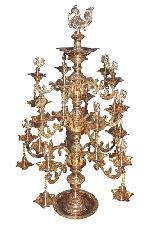 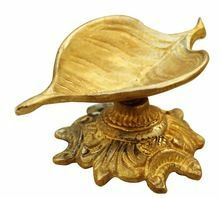 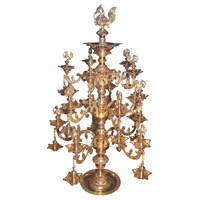 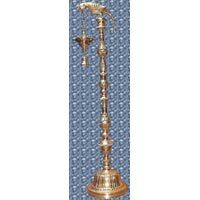 this brass ornamental branches lamp contains 15 branches with annapakshi. 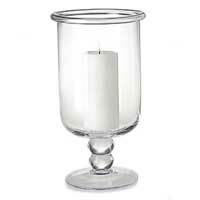 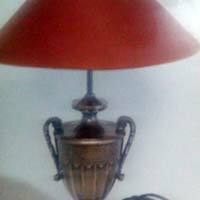 This can be manufactured in various heights 1, 2, 3 1/2, 4 1/2, and 5 1/2 feet. 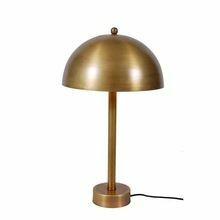 Material : Brass antiq copper antiq finshed table lamps. 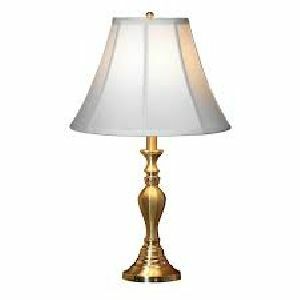 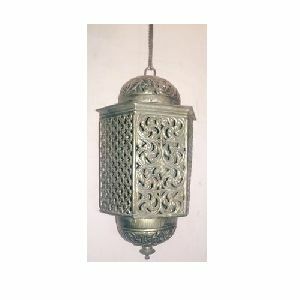 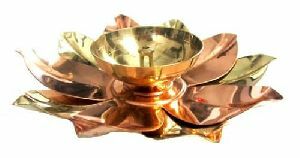 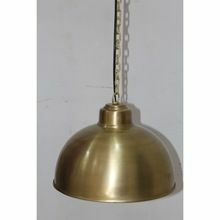 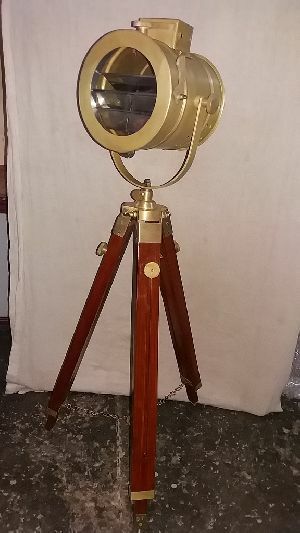 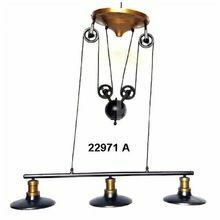 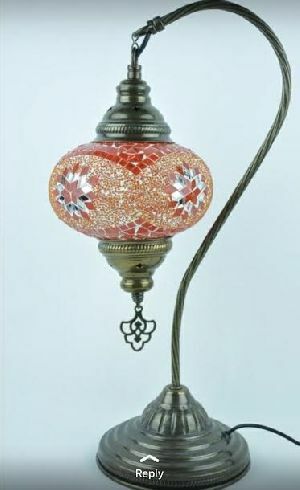 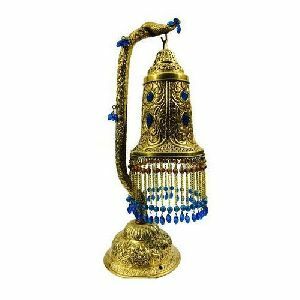 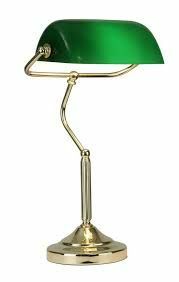 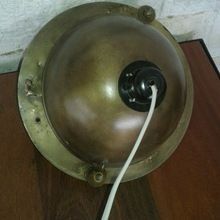 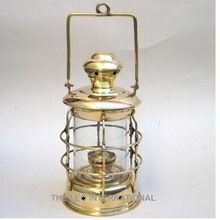 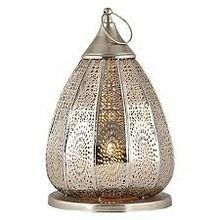 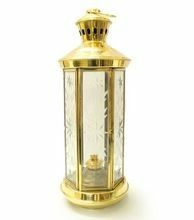 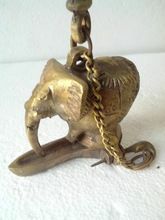 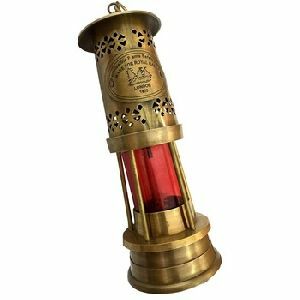 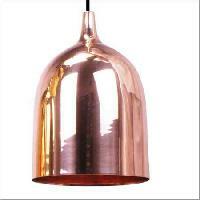 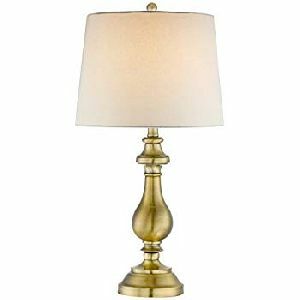 We are manufacturer brass antiq copper antiq finshed table lamps.